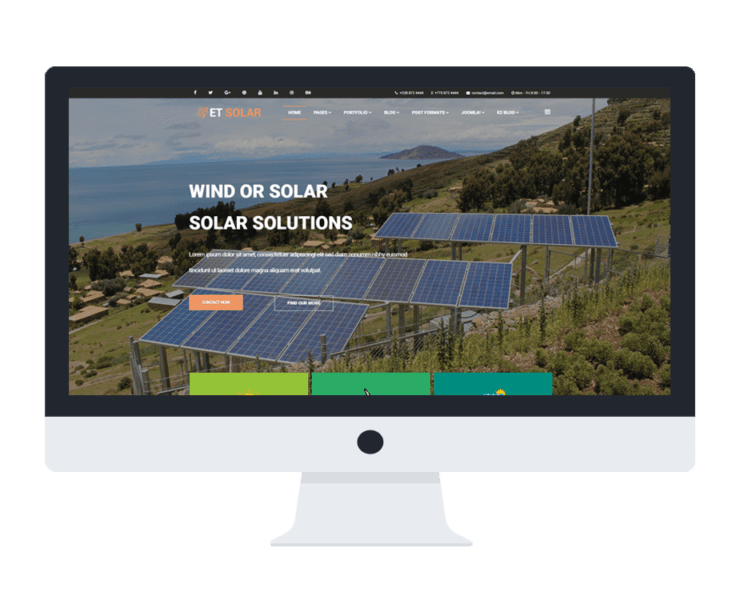 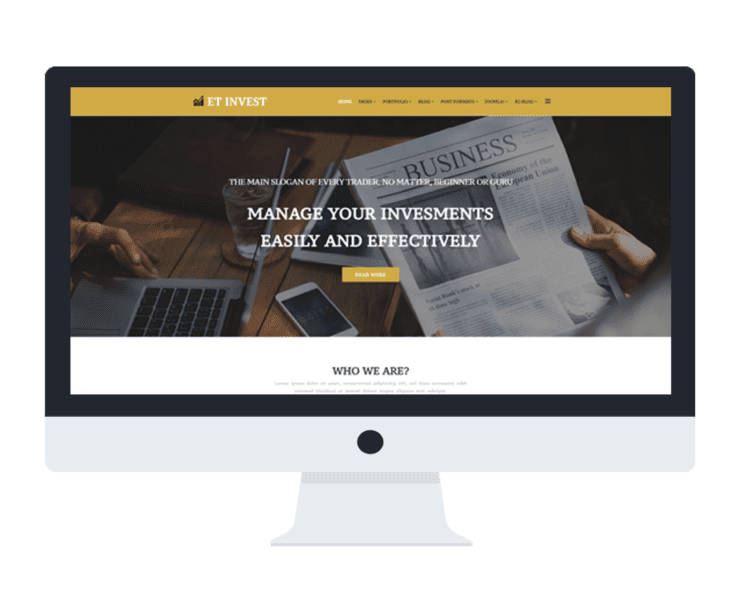 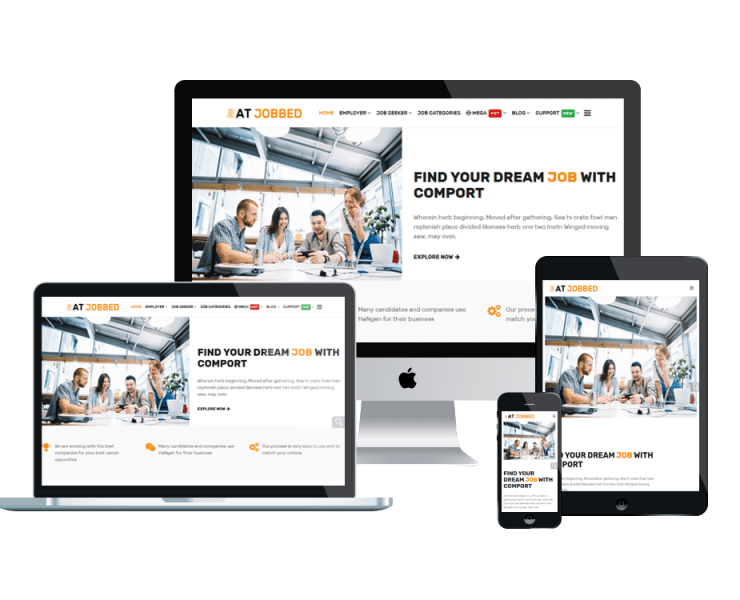 Create a very good first starter for your company with our professional design! 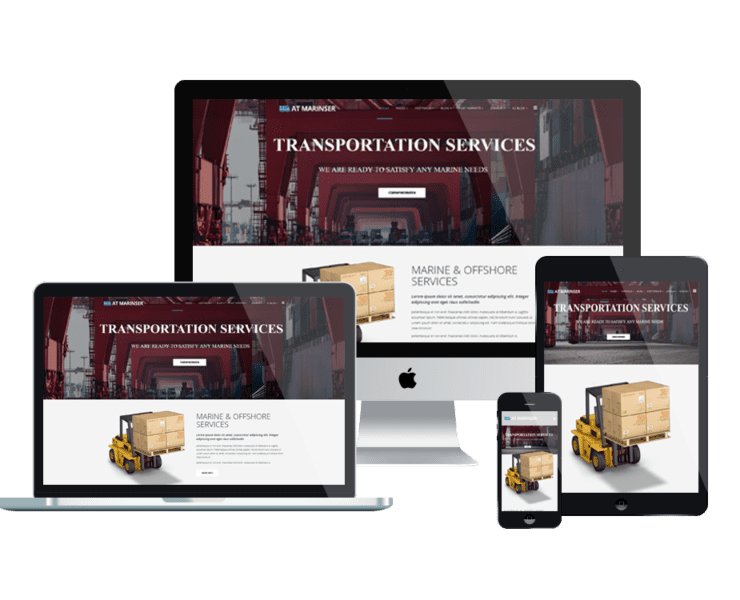 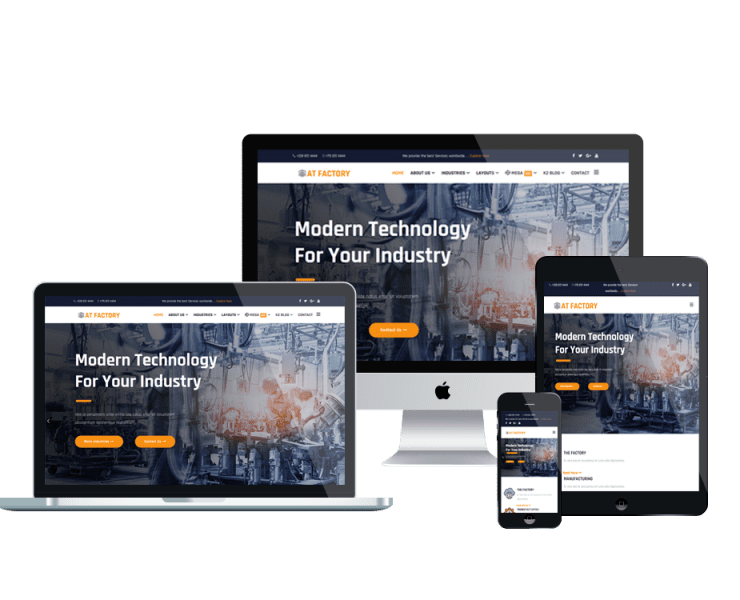 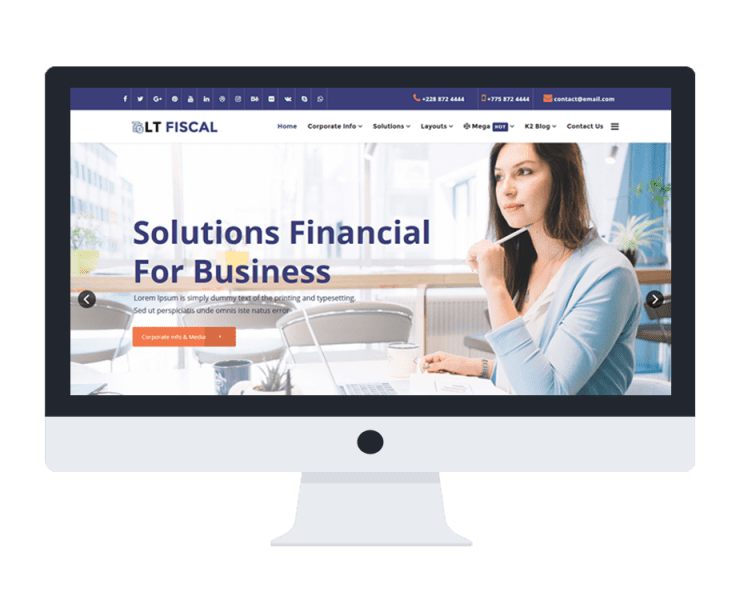 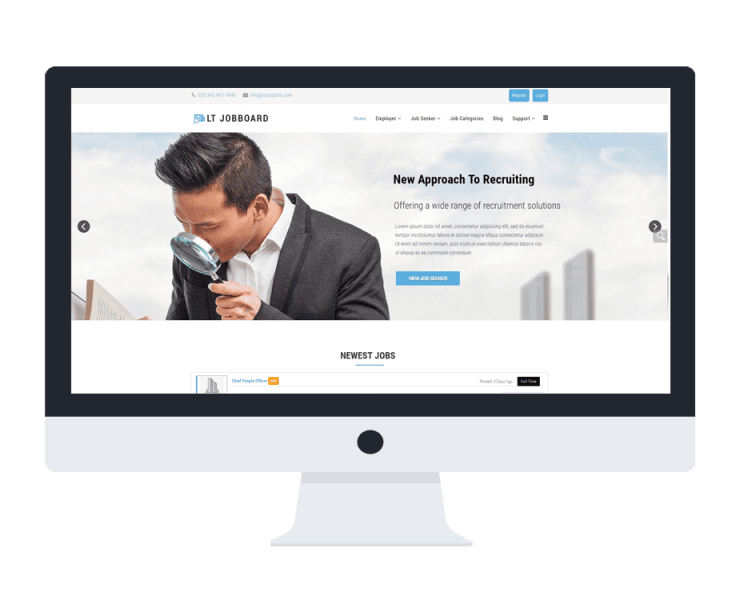 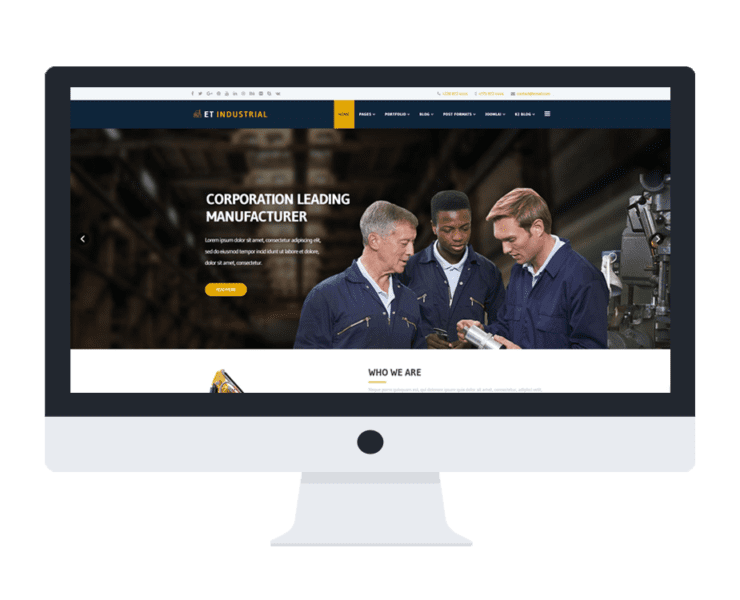 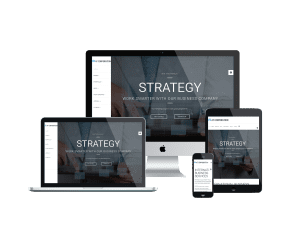 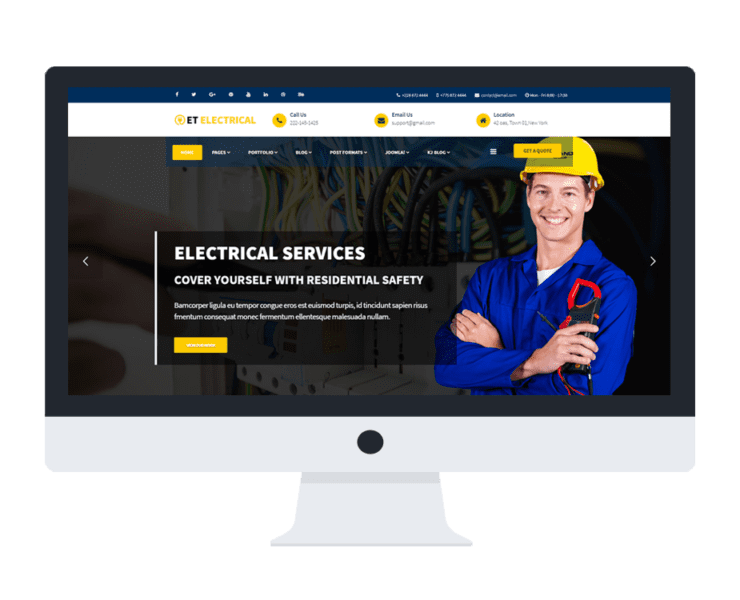 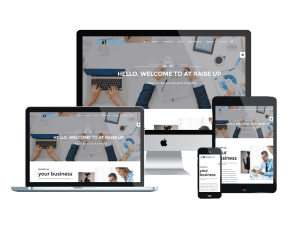 It is really easy for you now to present products, services of your business and company information with AGETHEMES perfect Corporation / Business Joomla template. 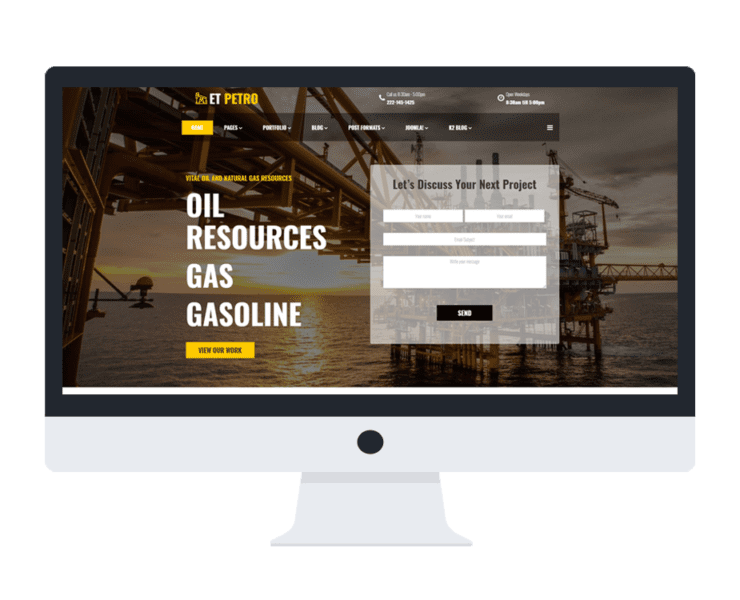 You can custom and edit content easily via convenient template parameters. 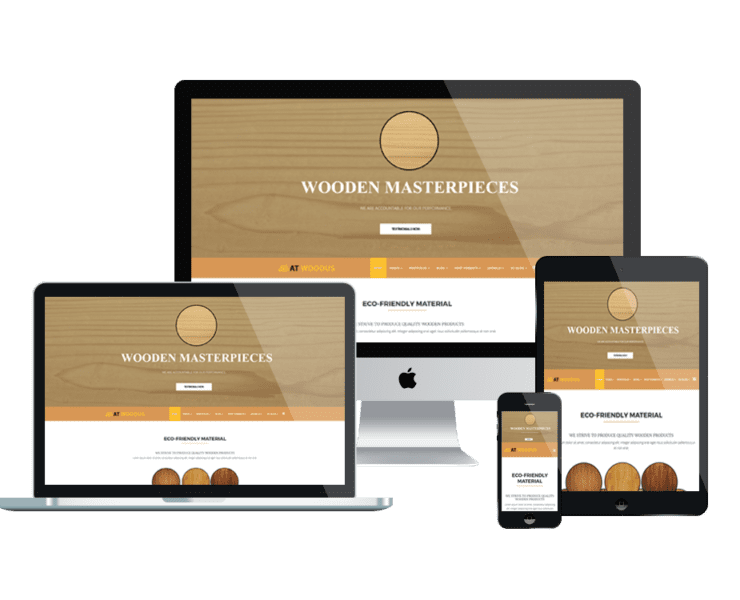 Don’t miss this opportunity to create for your site a stylish and modern appearance with full of features! 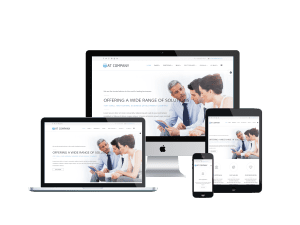 You still have other options in Onepage Joomla templates (Landing pages), find it here!